I must confess that I have a weakness for miniature desserts. 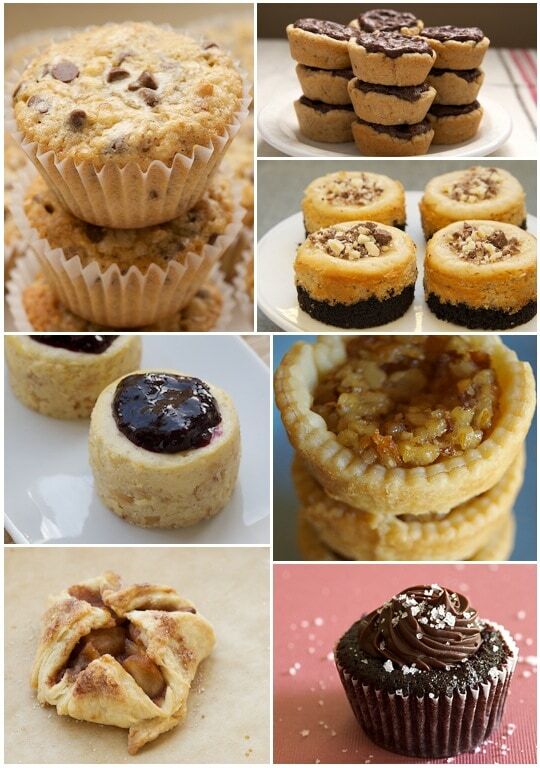 There’s just something about tiny tarts and cupcakes and such that make me so very happy. 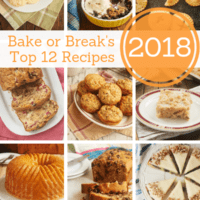 I’m guessing that I’m not alone in my appreciation of those little desserts, so I’ve put together a list of some of my favorite mini dessert recipes. 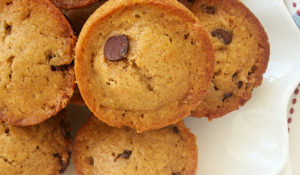 These Chocolate Chip Pecan Cookie Bites are bite-size cookies baked in mini muffin pans. 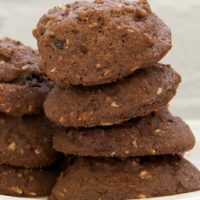 They feature plenty of mini chocolate chips and chopped pecans. This is a great way to dress up chocolate chip cookies. 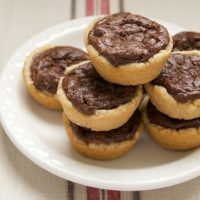 If you follow Bake or Break regularly, you’ll recognize these Peanut Butter Fudge Tartlets from earlier this week. 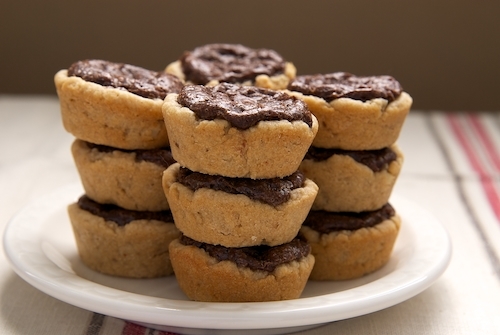 They are fudgy chocolate-filled tarts with a peanut butter cookie crust. 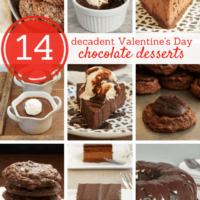 And, they are everything you’d want in a mini dessert – simple, delicious, and lovely! Here’s one more recipe featuring that favorite combination of chocolate and peanut butter. 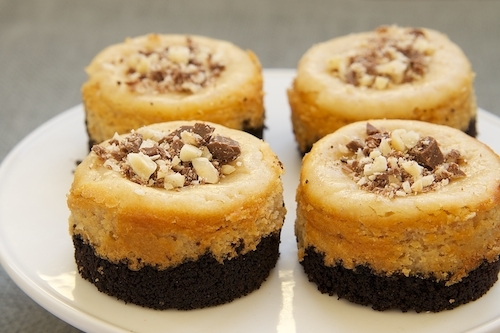 Peanut Butter Mini Cheesecakes with Chocolate Cookie Crust have a dark chocolate crust topped with a creamy peanut butter-y, cream cheese-y filling. Kind of the reverse of those tartlets. So, so good. 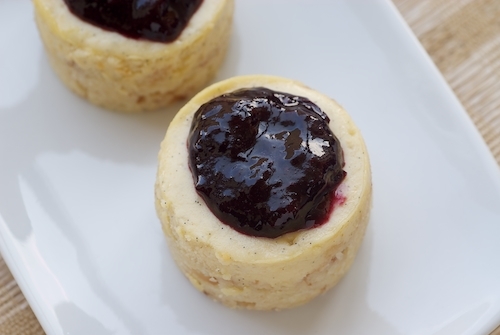 Taking a departure from chocolate, Vanilla Bean Mini Cheesecakes with Blueberry Sauce are all about the vanilla. Probably my favorite thing about these is the crust. 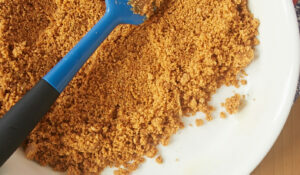 It’s a bit more interesting than usual because of the addition of toasted coconut. 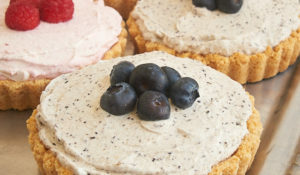 The whole package – toasted coconut, lots of vanilla, sweet blueberries – is simply a pleasure to eat. 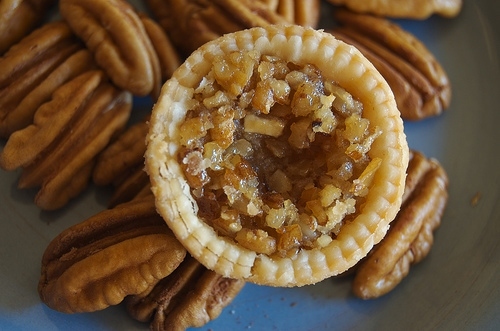 These Mini Pecan Pies may very well be my most baked recipe. Shortly after I met Quinn, I made these for some occasion, and he was immediately sold. I make them just about every holiday season, although they’re delicious any time of year. 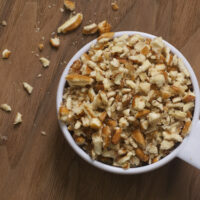 You can use store-bought pie crust or make your own. These Apple Pie Bundles are the only dessert in this group that doesn’t use a mini muffin pan or a mini cheesecake pan. 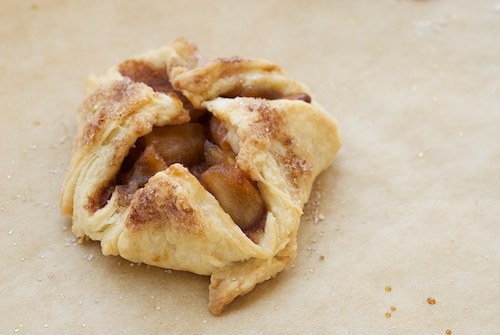 Squares of pie crust are filled with warm, cinnamon-y apple pie filling, bundled, and baked. Unless you are far more meticulous than I, each one of these rustic mini pies will look a bit different. And, I love that. All of these recipes are fairly simple. 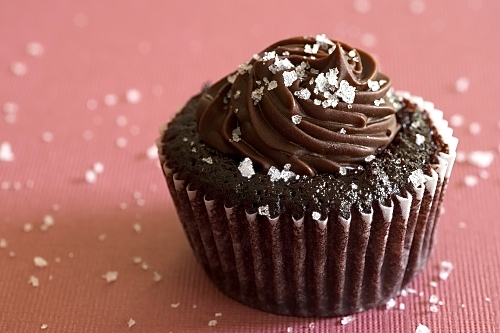 While these Chocolate Salted-Caramel Mini Cupcakes are a bit more involved, they are still quite doable. Making caramel is always a tricky proposition, at least for me. But, with a bit of patience, you’ll have made these gorgeous cupcakes that are sure to wow anyone. 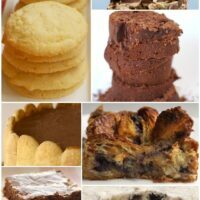 For more mini desserts, be sure to see my Mini Desserts Pinterest board. 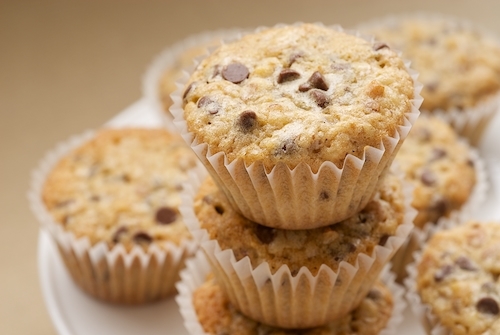 Do you have a favorite mini dessert? I do love all things in mini! Why does it always seem like they taste better that way? cupcakes for baby showers as they just look so adorable. Thanks for sharing all these mini treats! I’ve aide your chocolate salted caramel mini cupcakes a number of times and each time I get rave reviews! 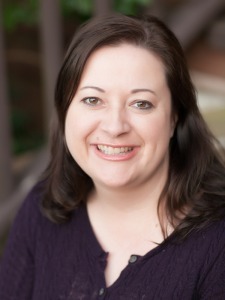 Love your blog your recipes are so great! Can’t wait to try the ones in the book!